Hey beautifuls, I had spoken about a lot of Herbal India products on my blog before. Most of the products are highly effect. 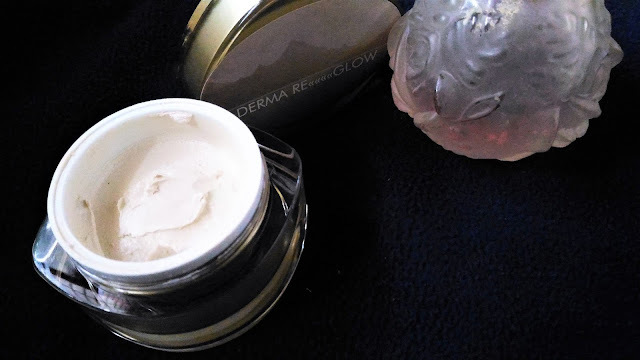 Today, I will be reviewing the Herbal India Derma ReGlow Cream. 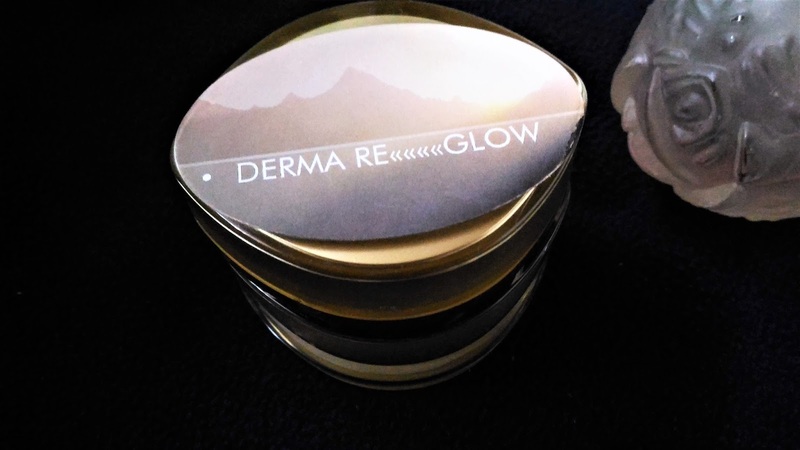 Packaging: Herbal India Derma ReGlow Cream comes in a sturdy plastic jar with a nice gold cover. My experience: My primary skin concern has always been pigmentation so I require treatments that can lighten up those dark spots on my face. Herbal India Derma ReGlow Cream has the goodness mulberry, bearberry and saffron, that combined effect fights against aggressive pigmentation and gives an even-toned spotless face. Since I make videos, I always used to apply full face makeup before going in front of the camera. 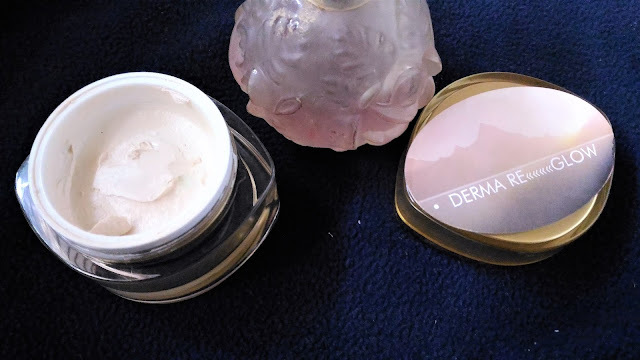 However, since the Herbal India Derma ReGlow Cream started to show active results on my skin, I have stopped applying face makeup and just apply blush & highlighter on top of a moisturizer with sunscreen. 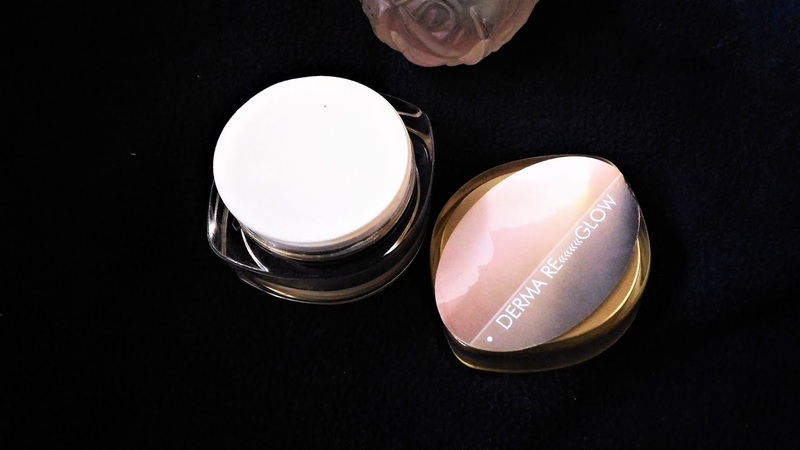 Herbal India Derma ReGlow Cream is a night time cream. I apply it at night and leave it overnight. The next day I get up to find a visible clearer and naturally glowng skin. The previous creams that I had used from Herbal India had an issue that they took a lot of time to get absorbed into the skin. But Herbal India Derma ReGlow Cream is smooth on the skin and leaves it moisturized and nourished. I think since it is not very oily or emollient, it will suit all skin types. The best thing is you can use the cream on under eye area and it works wonders. Herbal India Derma ReGlow Cream is an absolutely wonderful night cream that you can use for stubborn pigmentation and tan. It makes the skin even toned by reducing pigmentation, dark circles and other skin tone concerns. The only downside is the very high price. Check here for more.